I'm just a kid in a candy store with all these new albums I have in rotation. 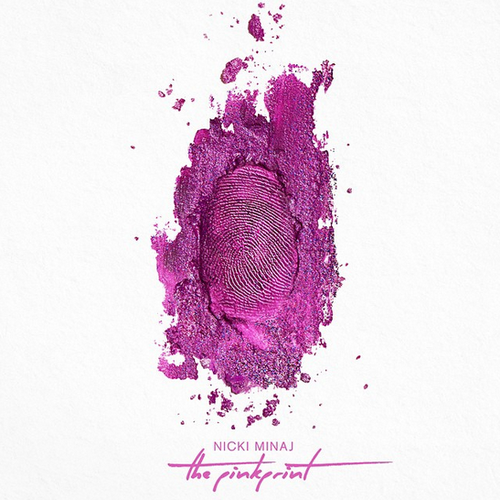 From J Cole (Forest Hills Drive) to D'Angelo (Black Messiah) and NOW Nicki Minaj The Pink Print. I admit I was surprised by this album. Usually I like a few songs but not the entire CD, but when I heard this album, I couldn't help but love it. Here are three reasons why you need this album.